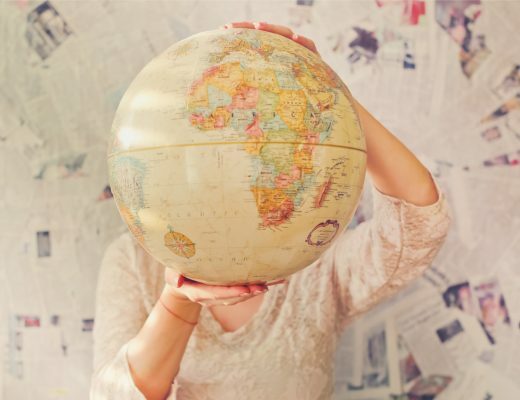 The key to the ultimate summer vacation? A stunning instagrammable beach of course! 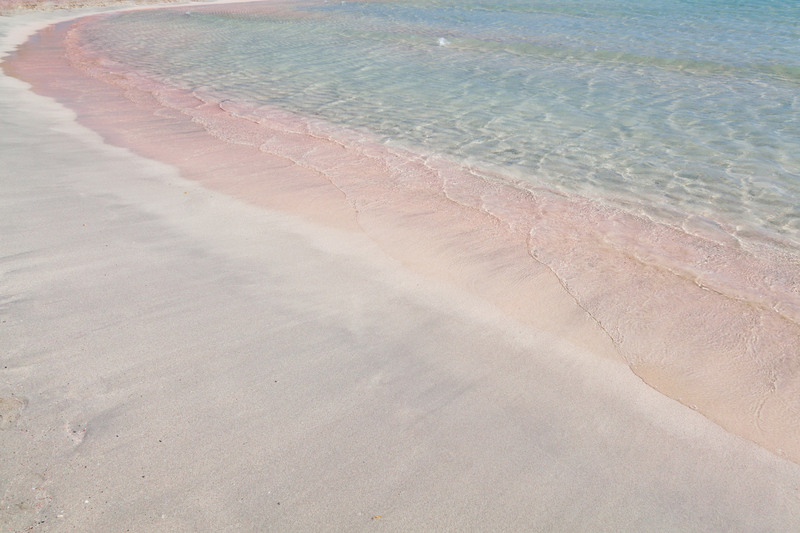 If a regular sandy beach just won’t cut it for you this summer, we can help you there! Check out our list of Europe’s most stunning beaches that will make your summer trip memorable, whether that’s a romantic getaway, an escapade with friends or a relaxing family vacation. So, what are you waiting for? 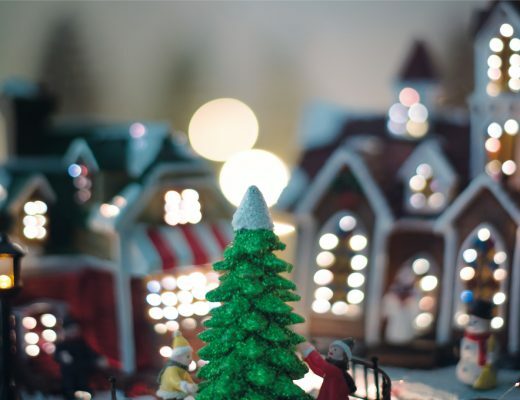 It’s time for the most fun part of holiday planning: picking the destination! This out-worldly beach lies on the Southwestern side of the island of Crete and is well-worth the hourly boat or car ride from the nearest city. With its pink and white sand dunes, turquoise lagoon-like waters and many many inlets, it’s like something out of a fairy-tale. 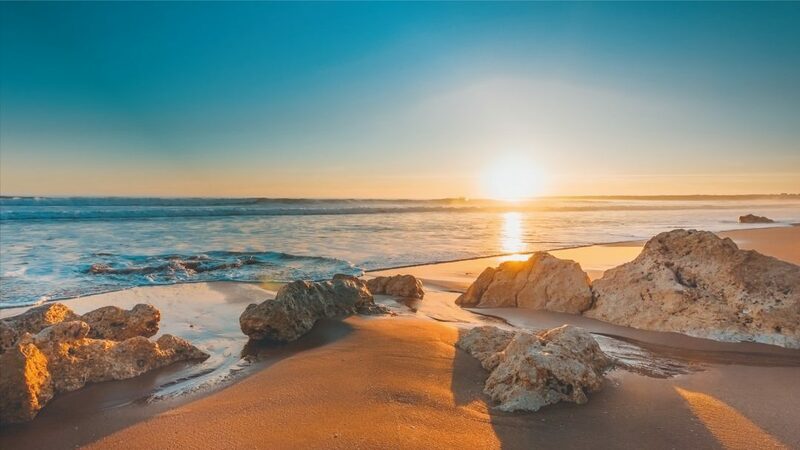 Make sure you pack your sunscreen, your camera and even some sandwiches for lunch as you’ll surely want to spend the whole day at this magical beach. 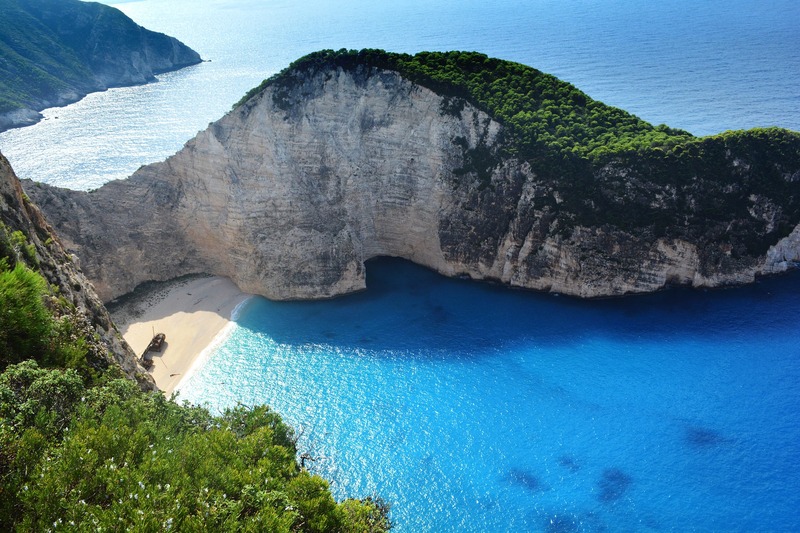 Unleash your inner pirate with a visit to this Greek Island’s captivating Shipwreck Beach, also known as Smuggler’s Cove. This beach lies at an exposed cove and holds the wreck of MV Panagiotis, a ship that ran aground in the 1980s. But the rusty shipwreck is not the only gem of this beach, Smuggler’s Cove also boasts white sands, turquoise waters and breathtaking cliff views. The best part is that the beach can only be reached by boat: what better way to cap off the adventure than with an open-water boat ride? 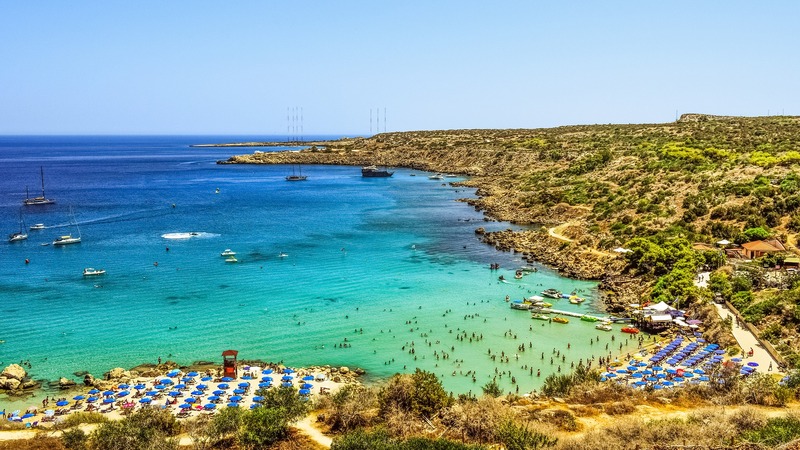 Away from the bustling beaches of Agia Napa, Konnos Bay Beach is one of Cyprus’s best-kept secrets. This captivating beach lies at the foothill of Konnos Bay, which gives the beach it’s secluded aura and calm clear blue waters. You can reach the beach by walking down the pine-fringed hillsides, to enjoy the golden sands, glistening waters and magnificent views this beach has to offer. If you find yourself seeking more adventures, a short walk on the hillsides will lead you to other secluded coves for more memorable dips in Cyprus’s refreshing waters. 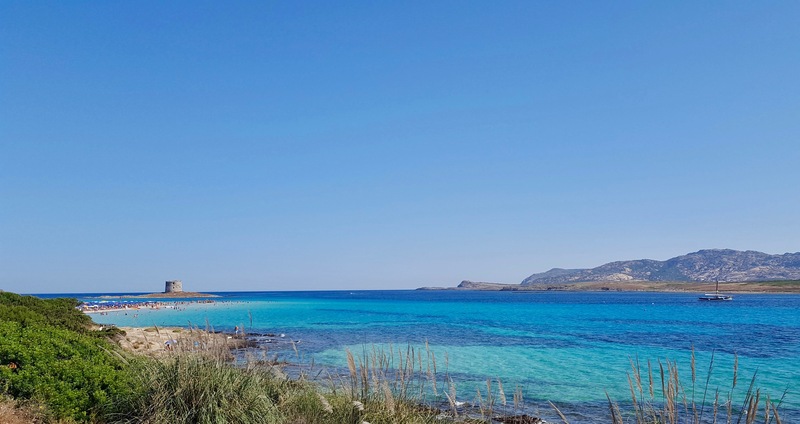 Located in the small North-West village of Stintino, La Pelosa beach, which surrounds the ancient sixteenth-century watchtower, the Torre della Pelosa, is nothing short of scenic. With shallow turquoise waters and white sands, this Carribean-style beach is well worth the day-trip to Northern Sardinia. Did we mention there’s a water market where you can buy bracelets and other memorable souvenirs? 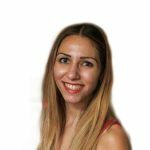 There’s just one small catch, beach towels are banned so you will need to take a wicker matt or rent a sunbed to protect the beach’s pristine sandy shores. 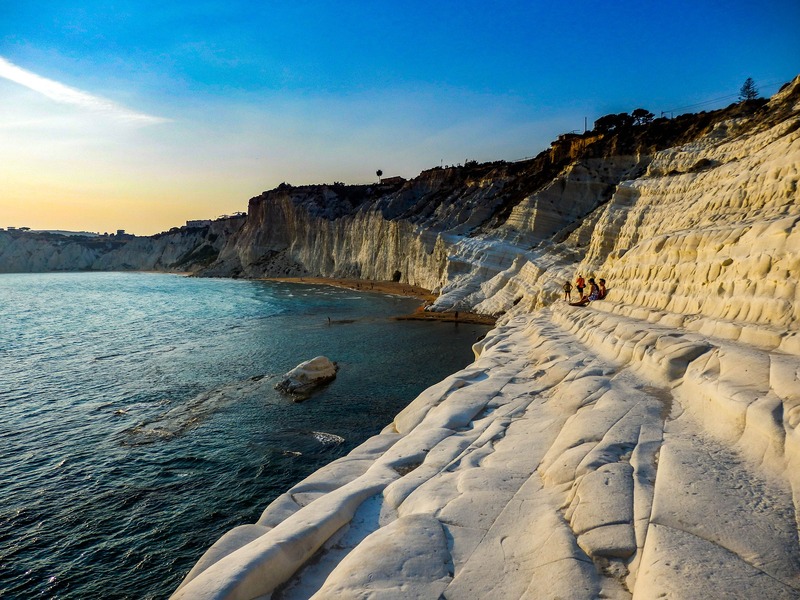 Meaning Stairs of the Turks, La Scala dei Turchi is a mesmerising scenic white cliff, partly famous due to its mention in Italian writer’s Andrea Camilleri’s series of detective stories. The chalky white cliffs have eroded over the years to form a stairway to the refreshing waters at the bottom of the cliffs. You can join the locals and bathe in the wet Marl- the natural mud bath or opt to swim in the warm Mediterranean waters. At the end of your swim, climb to the top of the cliff for a stunning view of the sunset. The perfect end to a refreshing excursion on the white shores of Sicily. 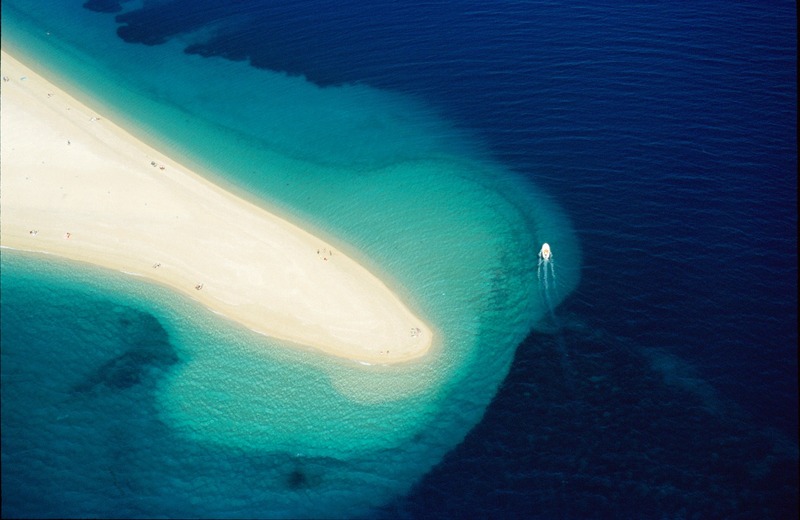 Also referred to as the golden cape of Croatia, Zlatni Rat is a unique spit of land that lies a short ride away from the small harbour town of Bor. The beach is famous for its tongue-like shape stretching out into the sea, which often changes depending on the winds and currents. Surrounded by a luscious pine grove, the beach is a favourite spot amongst windsurfers. And with crystal clear waters, white sandy shores, and unique scenery, it’s no wonder the beach is a favourite amongst non-windsurfers as well! 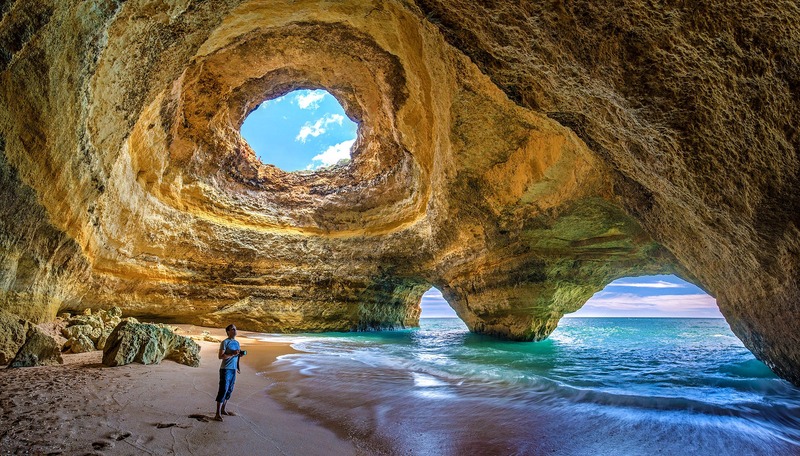 The exotic cave in Western Algarve is only reachable by water, and best visited first thing in the morning. See the early light hit the golden cave, through the hole in the dome and find your inner peace, while lying in the golden sands and clear turquoise waters of this secluded beach. For a wholesome adventure, you can rent a kayak to reach this watery haven, before heading to one of the many cliff restaurants to enjoy a meal with a view. 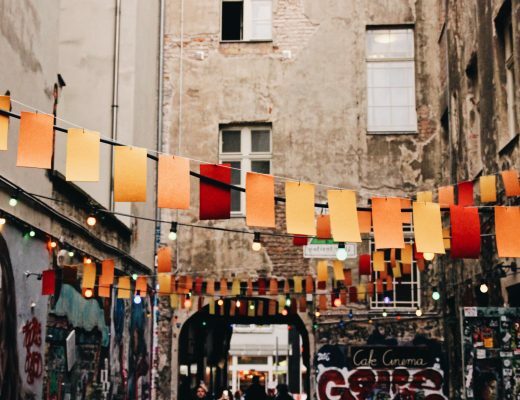 For more holiday inspiration and unique adventures visit LocalBini- Europe’s ultimate local experience platform.